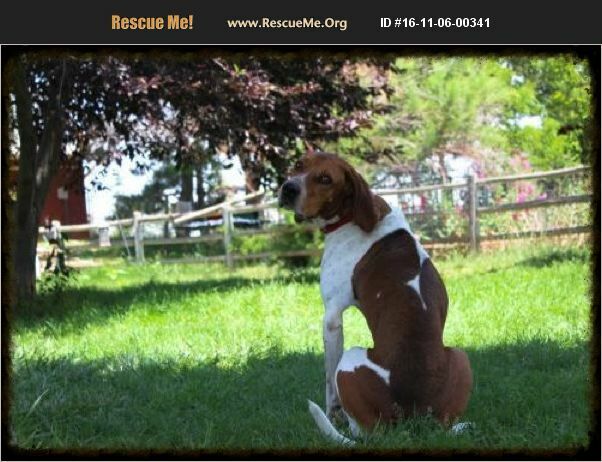 Colorado Foxhound Rescue View other Foxhounds for adoption. Stretched out on the sofa, Dusty dearest is wearing his best 'come over and sit awhile' smile. Easy to teach and eager to learn, he's sweet with just the right touch of spice, LOVES people and children, walks well on leash, and is moderately active. Not a fan of cats or other dogs, he's on the hunt for a home where he's their one and only four-legged love. He will do best in a home with a single, active male human role model/companion.